Three layers of black velvet base cake filled with OREO cookies and whipped cream. The whole cake is iced with OREO Whipped Cream while the rosette and border is iced with whipped cream. 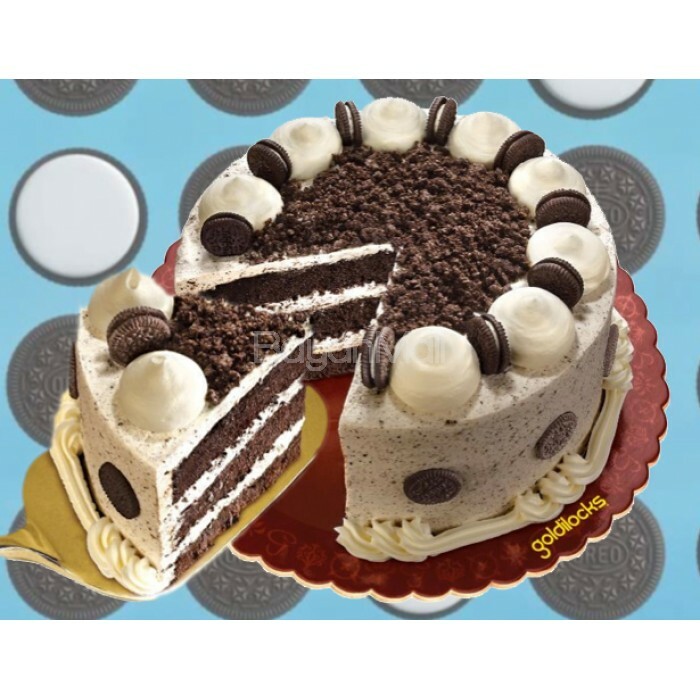 The sides of the cake are decorated with Mini OREO cookies. 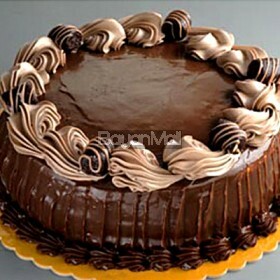 The top part of the cake is decorated with Mini OREO cookies in between whipped cream rosettes. 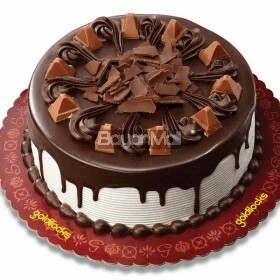 The middle top part is decorated with OREO cookies.